I was thinking the past months about my body, about how it looks, the weight, my skin, appearances, etc. I have always been overweight and I am okay with it. Well, I have always been wanting to lose some weight too. But I have always thought that I would never ever give up the joy of eating delicious food. I know, too many “always” and “have been” in a paragraph. 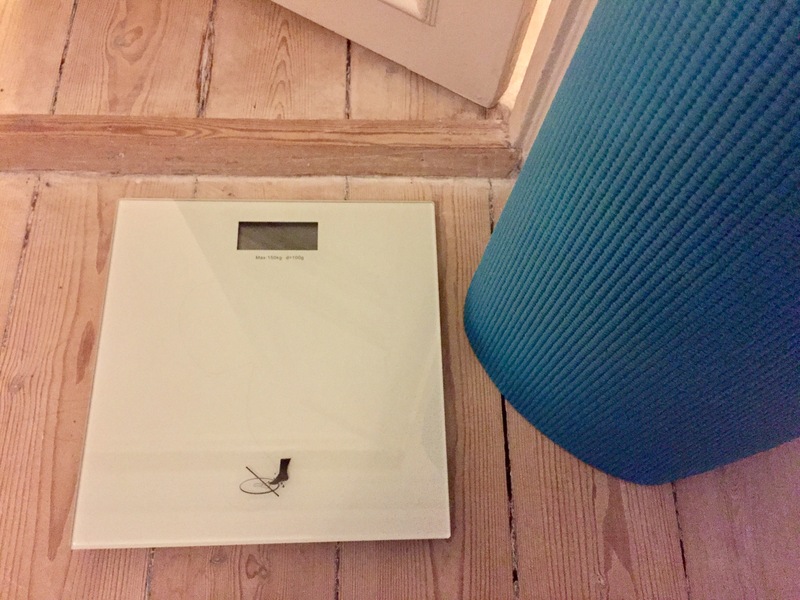 Anyway, I decided to get the bathroom scale at the end of the thinking process. I did not promise myself to lose 16kg so that I could look like super diva. But I promised my 35 year old body that I will be aware of what I am putting inside my mouth. I will keep a track on how many kg overweight I am. I will have in mind of the consequences and harmful possibilities of being overweight to my body. I will most likely still be overweight, as always. But I am being good to myself and treat myself right. I derserve it and my body deserves to be taken care of more.